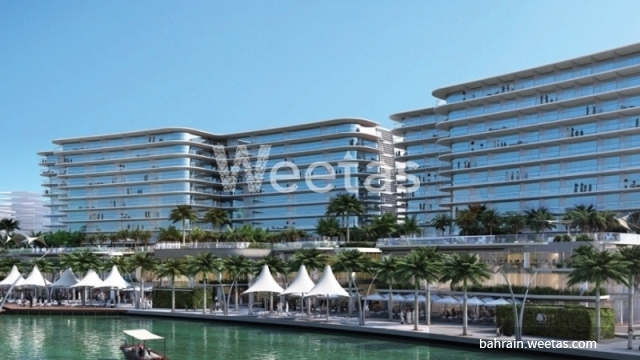 Magnificent abode that will absolutely suit your needs is currently available with Weetas Real Estate. 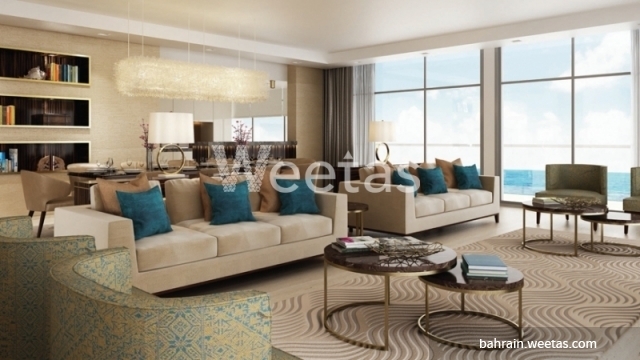 This apartment is stretched over 193.9 square meters and lies in a prime location in Bahrain. 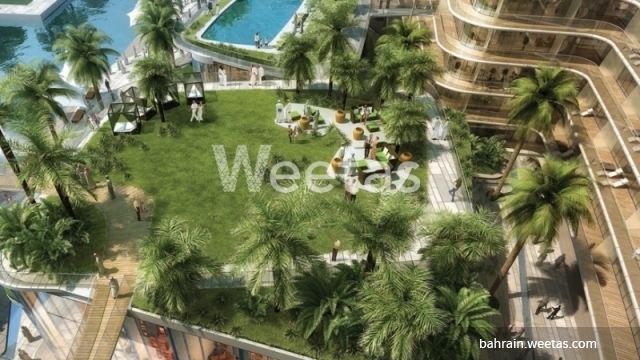 It's a part of a new real estate project that is abundant with amenities including swimming pool, sauna, steam bath, and many other. 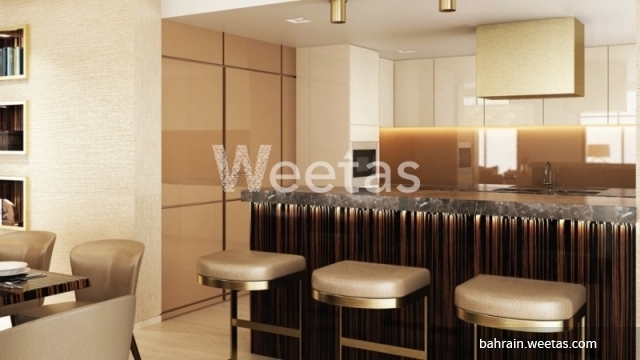 The apartment comprises 2 bedrooms, 2 bathrooms, 1 open kitchen, and 1 balcony.